Magnesium is truly a miraculous mineral and essential to our well being. 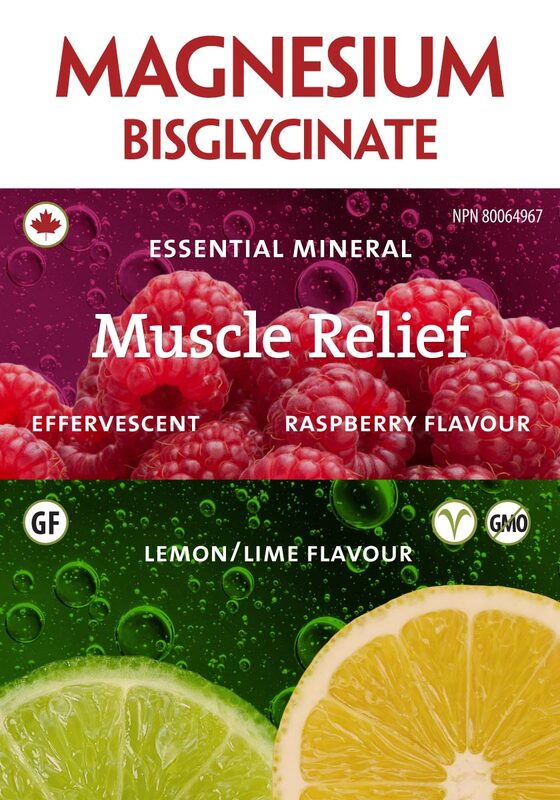 Yet Health Canada reports that over 42 per cent of Canadians are deficient in this mineral. Calcium directly opposes magnesium within the body and a high intake of calcium — relative to magnesium — can throw off the delicate balance. 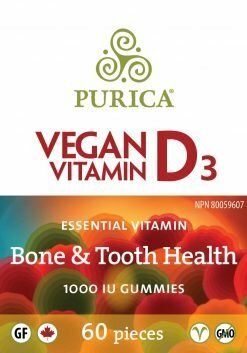 PURICA® Effervescent Magnesium Glycine is a delicious drink that will ensure you obtain the optimum daily dose of this vital mineral. Available in two flavours: raspberry and lemon-lime. An important mineral that helps maintain good health. Helps to metabolize carbohydrates, fats and proteins. 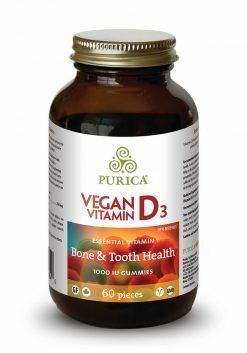 Assists in developing and maintaining healthy bones and teeth. Plays an important role in tissue formation. Supports physical workouts and athletic pursuits. Adults: 1 teaspoon (5.42g) daily, mixed in hot water. Helps the body to metabolize carbohydrates, fats and proteins. Assists in the development and maintenance of bones and teeth. Helps tissue formation and to maintain proper muscle function. Workout supplement/Athletic support. Be sure to drink enough fluid before, during, and after exercise. If you are pregnant or breastfeeding, consult a healthcare practitioner before using this product. Store at room temperature 15-30˚C. Bottle opening sealed for package security. Protect from moisture. Keep out of the reach of children.